There are many holidays that are well-known all over the world and usually celebrated at the same time. However, there exist such events that happen in one place every year. They are popular world festival. All tourists want to become a part of such adventures because they are exciting, amazing and fantastic. 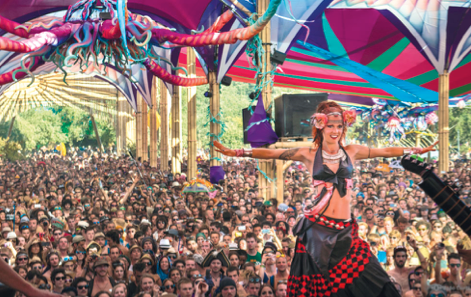 Festivals bring you happiness, positive emotions, new people, crazy dances, a funny atmosphere and unforgettable moments. It is possible to continue the list of festival benefits. Nevertheless, it is better to choose your festival and feel deeply the whole energy of it. You will meet the most exciting and extraordinary world festivals. A carnival in Rio de Janeiro. A Brazilian carnival is maybe the most popular in the world. It is organized only once a year, in February or at the beginning of March. The date depends on the date of Easter. The carnival always begins on Saturday 40 days before Easter. It lasts four days and four nights. The basis of a Brazilian carnival is a passionate and dynamic samba. These days, all best students of samba schools present their mastery. The whole show takes part in moving platforms that are decorated according to a chosen topic. They move past amazed looker and a jury that estimate this magnificent process. Oktoberfest in Germany. Oktoberfest is the oldest festival in Germany that is famous all over the world. This tradition started from street parties in Munich in honor of the wedding of a future king Ludwig and a princess Teresa. It was in October in 1810. Next year people celebrated an anniversary. Then they repeated it. In such a way, this anniversary turned into a traditional festival. 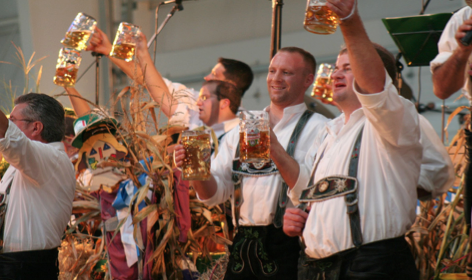 Oktoberfest is conducted every year in the middle of September or at the beginning of October. It takes place in the very center of Munich. This holiday lasts about 16 days. The typical features of this fest are the amount of beer and different attractions. This festival is popular not only among German people but also among tourists from all over the world. So, if you are a beer lover, take part in this wonderful atmosphere. 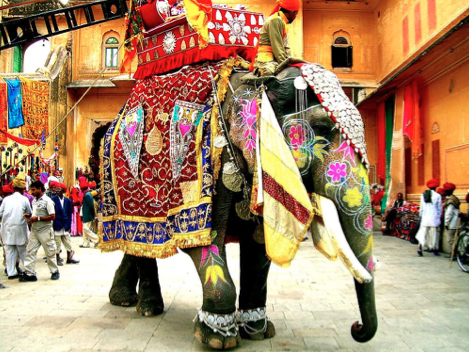 A festival of elephants in India. In comparison with African elephants, Indian ones are easily taken to training and learning process. Besides, elephants in India are considered not only assistants but also protectors from fiends. A festival of elephants happens annually in March. It takes place in an Indian city Jaipur. This festival begins at 6 o’clock in the morning on a day of ending of harvest. It lasts only 1, 5 days. This amazing fest starts from a walk of these fascinating animals. You can see them in such a big amount only here. All elephants are beautifully decorated, brightly painted and they are ready to demonstrate their skills to all interested. If this festival is a holiday of your dream, it is time to click here: India e-visa. A festival of flying lanterns in Taiwan. A view of thousands of flying lanterns is spectacular. This festival will fascinate both adults and children. Such fest is possible to visit in February in Taiwan. It is devoted to the beginning of spring. This tradition is more than two thousand years. All citizens in Taiwan believe that launching these lanterns, they clean themselves of evil and let all good in. This festival will be perfect for some romantic events. A festival of air balloons in the USA. This grand festival starts on 5th October in Albuquerque every year. This fest started its existing during competitions in 1972. It lasts nine days. 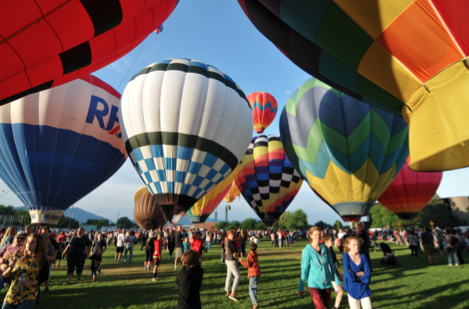 This is the grandest festival of air balloons that gathers plenty of onlookers and participants. The most incredible scene is when all air balloons go up into the sky. It is worth seeing. An orange battle in Italy. An orange battle is organized every year at the end of February in an Italian city Ivrea. These battles happen on Sunday, Monday, and Tuesday. These are traditional days of a carnival. The festival symbolizes endless medieval wars. So, people put on medieval clothes of orange color and take oranges instead of weapons. The battle lasts all day long. This is a perfect event for orange lovers. An icy festival in China. Every year in North-Eastern part of Chine, there happens a magical icy festival. The fest starts on 5th January and lasts a month. Many sculptures out of ice and snow amaze by their beauty and sizes. Most sculptures have a light inside, so the atmosphere is fabulous and fantastic. There are different competitions here. They are connected with ice: hockey, figure skating, football, running. So, if you want to find yourself in a real fairy tale, visit China. 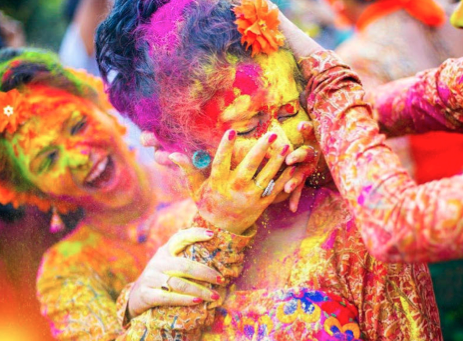 A Holi Festival in India. One more amazing festival of India is a Holy Festival. It happens at the end of February or at the beginning of March on the last day of full moon. This is a festival of colors and symbolizes a beginning of spring. The fest lasts 16 days. It is considered the most important religious holidays. On these days, people sprinkle with colorful powders and then pour with water. So, apply for an India e-visa and spend a good time in India. A banquet of monkeys in Thailand. Every year in Lopburi a monkey show is organized. They are not trained monkeys, but usual animals that live in the city. The matter of fact is that a legend says the city is built on the land of monkeys. So, to gain God’s favor, all citizens arrange a so-called banquet for monkeys. People prepare special dishes, sweets and much fruit for monkeys. Animals enjoy all treats with a big pleasure, and tourists see this unusual show. A tulip fest in the Netherlands. This festival is famous for a big variety of beautiful tulips. They grow in a royal park Keukenhof located in Amsterdam. The festival lasts almost two months in April and May when all tulips bloom and smell sweet. You can enjoy interesting events and amazing shows in this park. It is necessary to spend the entire day enjoying various flowers. If you are fond of flowers, hurry up to the Netherlands. 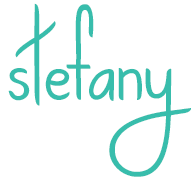 Interested in English teaching in Taiwan? Click to learn more.